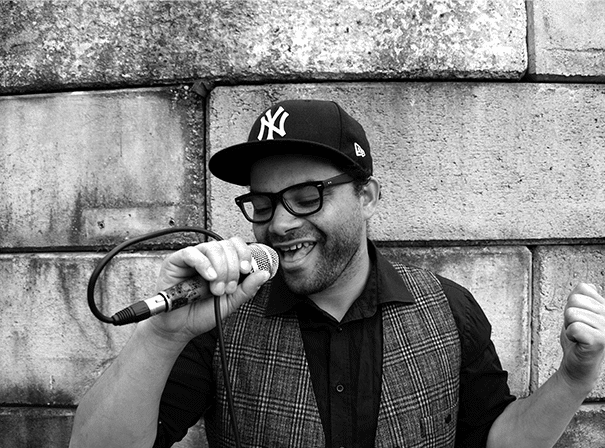 Dutch singer songwriter Sonny Wilson is one of the most standout voices in his field. To date he has had real success with his song ‘Booyah’, which was produced and written in association with huge EDM stars Showtek and We Are Loud!. The track made it into the record bags of DJs all over the world, and kept people dancing on just about every continent, with high profile support for it coming in from EDM king pins such as Steve Aoki, Martin Garrix, Hardwell, Dimitri Vegas & Like Mike and many more. The song was heard far and wide at live event and festivals and picked up thousands of plays on global radio stations, thereby making a real star of the man who wrote it, Sonny Wilson. Following up that big hit was no mean feat, but Sonny managed it with ‘Sun Goes Down’ which was written with Showtek and Magic! and appeared on dance giant David Guetta’s latest album, Listen. All this attention has meant that Sonny has been in huge demand for shows all over the planet and as such he has toured Asia, Middle East, Europe and Australia in recent time, wooing crowds everywhere he goes with his great performances. He has played the likes of Ultra Music Festival (USA), Coachella (USA), Extrema Outdoor (NL), Dance Valley (NL), Creamfields (UK), Stereosonic (AUS), Ultra Music Festival Europe (HR), Djakarta Warehouse Project (IDN) and many more and has a vast musical background with a famous father who is an American jazz pianist. As such there is much more to come from the man, who oozes soul and funk and is well on the way to being one of the biggest stars in the world.